YouTube is a massive area of marketing nowadays so getting to know YouTube analytics is truly crucial if you have any desire to make the most out of your YouTube channel. By analyzing the success and failures of your videos you can take opportunities to provide value to your subscribers and keep them engaged. Your brand can reach an unprecedented level by using the web’s second largest search engine. We are here to help with the process and will take you through which metrics you should be prioritizing with your YouTube channel and why you should. 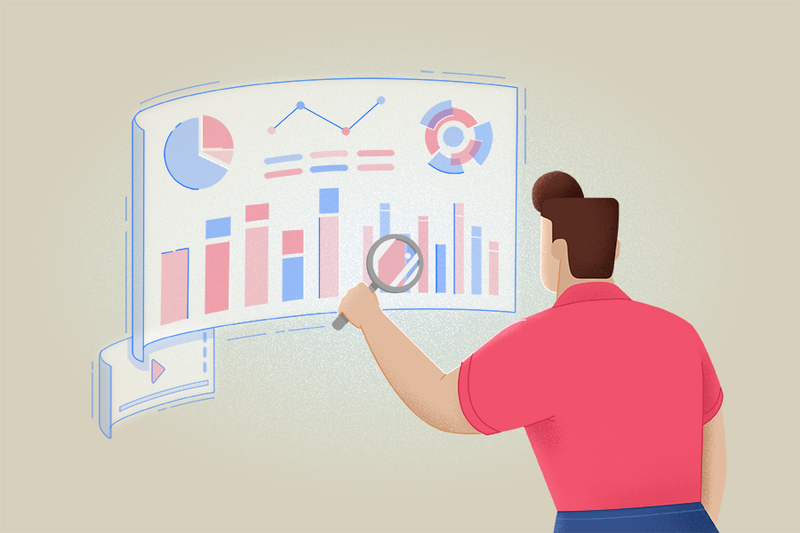 We will explain the difference between vanity metrics and actionable data, while we will also discuss how to choose the right insights to inform your channels growth strategy. This is a pretty simple metric and one that most of you should already be aware of, it is the total number of times that your video has been viewed. YouTube does, however, differ with their true definition of this, with YouTube a view of one of your videos is simply the number of times somebody has viewed your channel or a video that is on it. It is a fundamental metric within the platforms and it would be difficult to imagine a universe when YouTube doesn’t see their main aim as somebody viewing a video. The only problem with this metric is that sometimes it can be slightly misleading. A lot of views doesn’t necessarily mean it was a success as it doesn’t take into account the users that have liked, engaged or even used the video for other purposes such as embedding. It simply means that they pressed play on the video. By all means, you should include how many views you get on your videos, but you shouldn’t use it as a primary issue. You should take other metrics as more important than just video views. This is simple again, subscribers keep track of how many people have created alerts for your page, and these people would have your newest videos near the top of their feed. There are very few better ways to measure engagement than with subscribers. 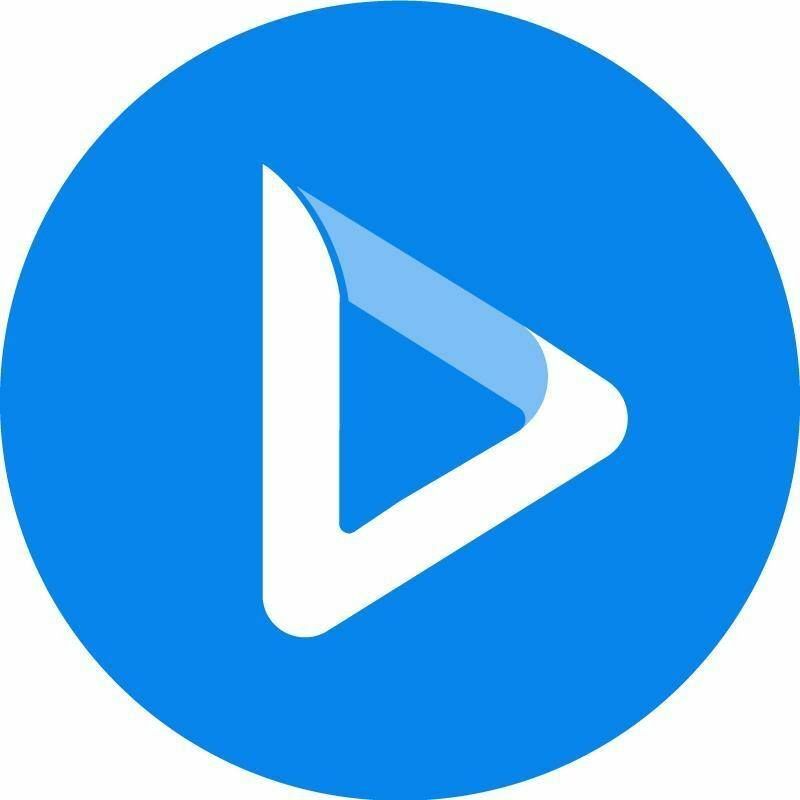 This means that somebody has not only taken their time to watch the video but they have gone a step further and checked what you offer and would like to continue seeing your videos. “A subscriber has more value than just an engagement as it can evaluate future growth of your channel. A user that has subscribed to your channel will more than likely engage with your videos and channels in the future”, - explains Kayla McAlister, a Marketing manager at Writemyx and Originwritings. Increase your total views by getting as many people to watch your videos. Increase your average watch time by getting people to watch as much of your individual videos as possible. The main goal of any video should be so that it’s seen by a wider audience; to do this the watch time needs to be of prime interest. 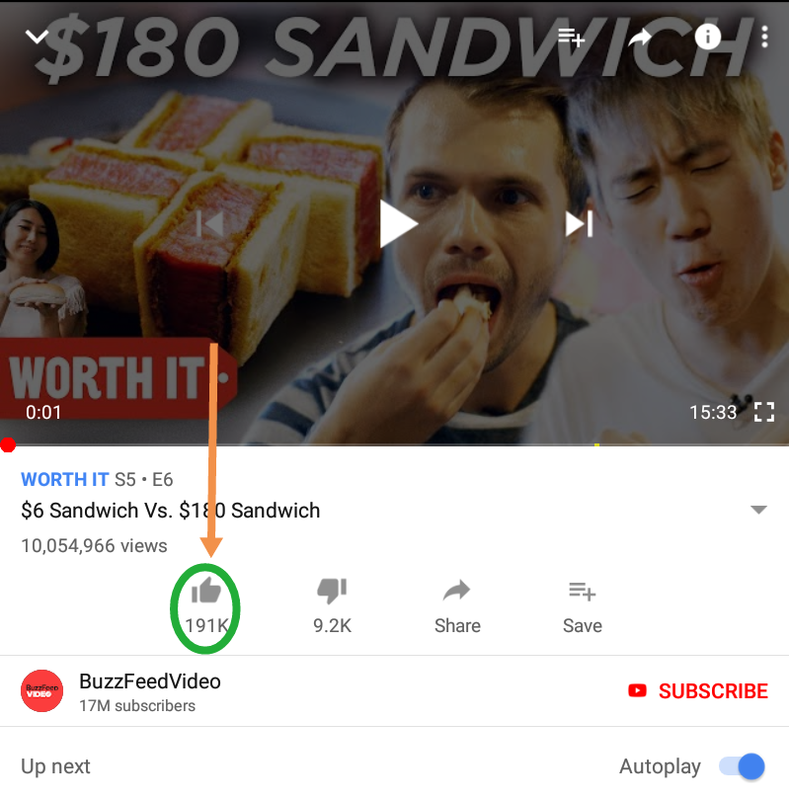 YouTube uses watch time as the primary factor in ranking videos. It means that the higher the watch time, the more likely that your video will be seen in the suggested searches and videos. Aside from that, it can show how successfully your channel is at reaching new audiences. Watch time combines two metrics that measure different areas of YouTube metrics. We live in an age where everybody already knows this word. 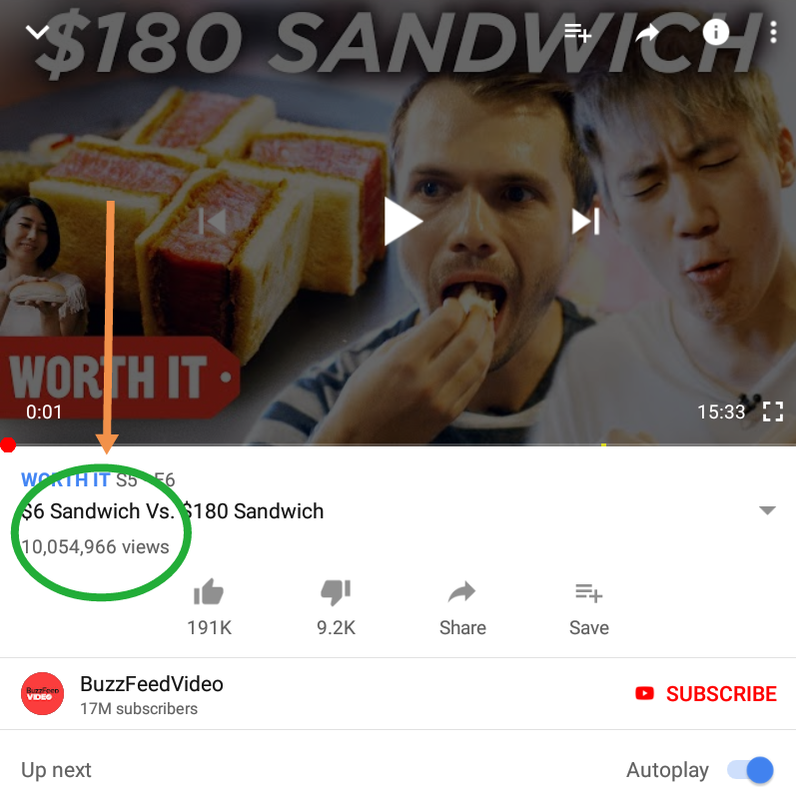 A share by YouTube definition is measured by YouTube analytics whenever someone hits that ‘share’ button on one of your videos. Shares are a vital metric for measuring the engagement to your YouTube channel and your videos. A user watching your video is one thing but taking their time to share your content with their own followers is a whole other level. It is a great predictor of the future performance of your channel and videos. More shares mean more views of your videos. Always a good thing. Traffic sources basically measure how people arrived to watch your video and includes the websites which referred them to your video and the words that were typed in order to find it. As mentioned previously, YouTube is one of the top three search engines on the web. That is the best reason to want to pay attention and take note to traffic sources. There are always others, and they also shouldn’t be ignored. Don’t neglect one specific audience. For example, if you are receiving an awful lot of traffic from one specific website, this could give you ideas on how to approach that audience and to take your next steps in promoting your content and videos. It can also open up a whole new audience. This again is very straightforward. It simply shows the number of times that another user has liked your video or videos. Almost every YouTuber asks you to ‘like their video’ at the end but why? The purpose of liking a post is to increase the visibility of your video and boost the videos ranking within the search engines. “That can, in turn, help boost views. This is very important for those that want to monetize their channels. However, it is also worth noting that there is a dislike button. As you can imagine, this has a detrimental effect on videos”, - says Virgilio Chilson, a Video marketer at 1Day2write. This metric can be used for both quantitative and qualitative purposes. Quantitatively, comments are vitally important to see how people are choosing to comment, like, or embed your video. The high number of comments on your video suggests that the format, topic, or style has worked well and could possibly work well again on your next video. Additionally, it gives an idea of the overall engagement on your channel. Qualitatively it is there to see how people respond, do they like it, hate it or does it not reach or tell the specific message that you are trying to put across. The comments can be used as a feedback loop to make your upcoming videos even better and reach a larger audience. Demographics allow the user to measure general information of the video viewer such as their age, gender and where they are from. This demographic report allows you to see the audience that you are reaching, and you can judge whether it matches your target audience. It is more than just optimizing your channel; it can help to market the videos in the way that you would like them to be seen if they aren’t working with the area that you want you can customize them. For example, let's say that the audience that you are targeting is women between the ages of 18 and 24. But, instead, you are reaching men aged between 25 and 34 years old. This could suggest that you should evaluate your target audience at the very least and examine a little more. An embed is counted whenever your video is used on another website. Very much in the same elk as metrics such as suggested videos, embeds is an efficient way to increase views on your videos. It is officially somebody appreciating your video and deeming it good enough to use on their website; as if it wasn’t useful and interesting people wouldn’t want it or use it. These were some of the most important Youtube channel metrics you need to consider if you want to promote your channel. They will give you all the necessary information for optimizing your video content and making it more engaging. Take your time to analyze these metrics and provide your audience with more valuable and interesting content. Joel Syder excels as a video hosting service analyst and IT consultant at Academic Brits. He thrives with assisting people to reach their highest-level within the exciting field of information technology. He also has a love for creating articles about an array of different topics that excite him.